1.) Westchester is organizing an LGBT Lions Club. 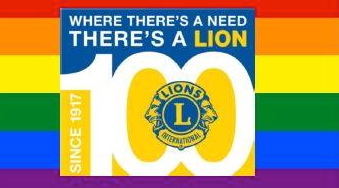 You can learn more about the Westchester Pride Lions Club at the Yonkers Public Library at 1 Larkin Center on Saturday, April 2 at 3 p.m. For more information contact Kemi Pogue at (914) 258-1945 or Juanquin Rogers at (914) 564-8937. 2.) 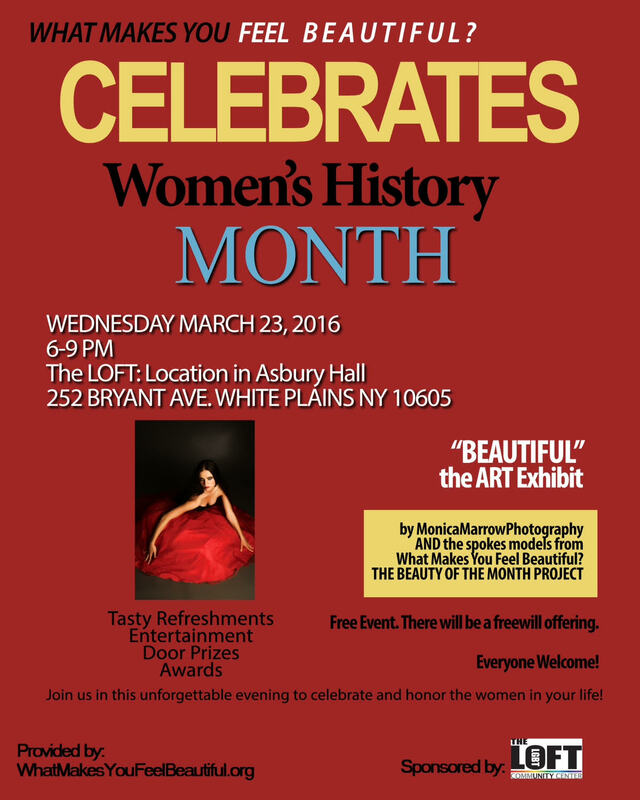 Celebrate Women’s History Month tonight with a female art show?and help honor women in your community who are making a difference. Perfectly indited content, thankyou for selective information. I simply could not depart your site prior to suggesting that I extremely enjoyed the standard information an individual provide on your guests?